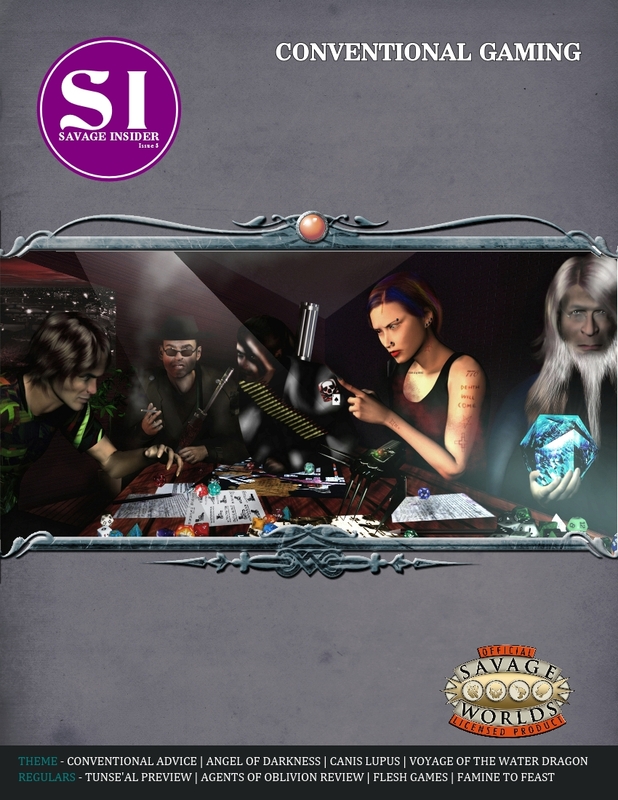 Savage Insider Issue 5: CONventional Gaming is dedicated to convention or one-shot styled adventures. 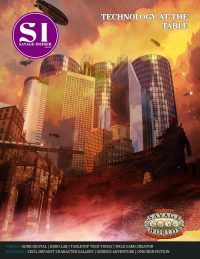 Introducing new players to a system or setting is often done at conventions and via one-shot adventures. 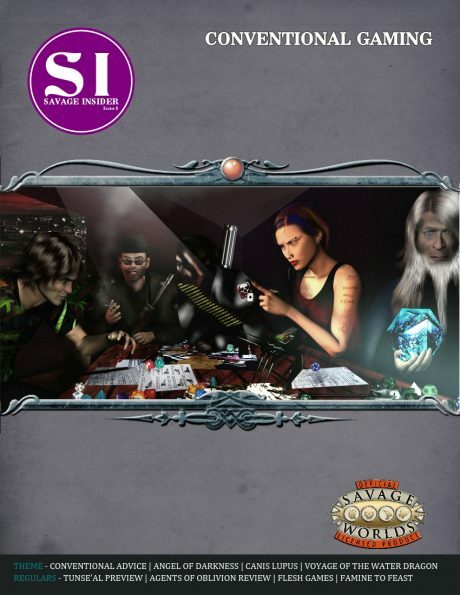 This issue provides four adventures of this design with six pre-generated characters each. In addition, there is a bonus fifth adventure without pre-generated characters. 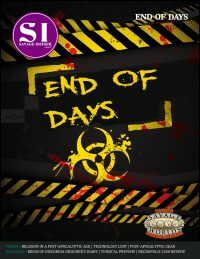 CONventional Gaming is a cross-genre issue with content that covers multiple genres and settings. 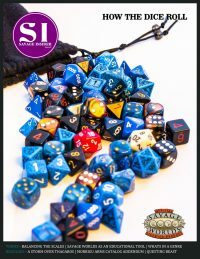 To coincide with the use of these adventures for conventions, a general interest piece is included with tips for game masters running games at conventions.